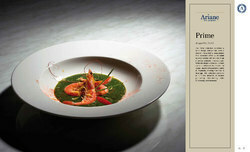 The complete range of ariane porcelain available at wholesale prices with upto 40% discounts on company list pricing. 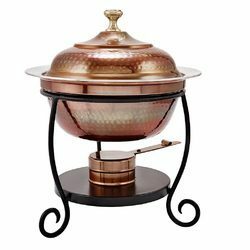 We are a reckoned enterprise, which is engaged in delivering Quarter Plates to the clients. The offered range of quarter plates is made utilizing optimum grade raw material and innovative technology in strict conformation with the international quality norms and standards. Along with this, the offered range of quarter plates is suitably checked on different characteristics to maintain its authenticity throughout the designing process. 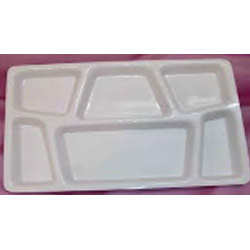 We are an eminent name, which is engaged in delivering Mini meal / compartment plates at clients' premises. 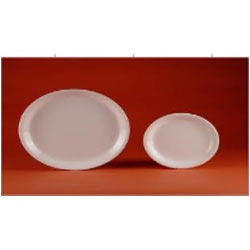 The offered range of dinner plates is manufactured utilizing high grade raw material and innovative technology in complete adherence with the international quality norms. Along with this, the offered range of dinner plates is suitably checked on different characteristics to maintain its authenticity throughout the designing process. Looking for Acrylic Crockery ?